Reports state that the band was introduced by Jello Biafra. Near the end of the set, Tim Armstrong joined the band for a cover of Operation Ivy's "Knowledge." The show was a benefit for AK Press and 1984 Printing which recently caught fire and were severely damaged. 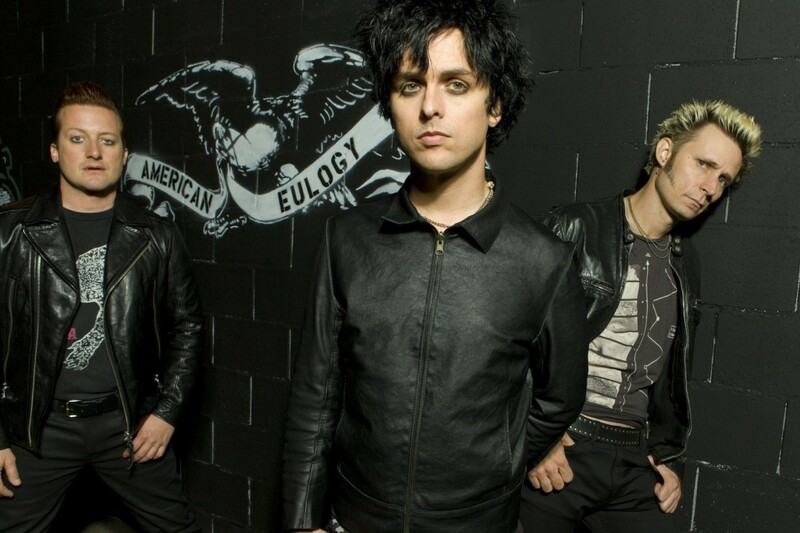 Reportedly, although Green Day's appearance was "secret" until the moment they set foot on stage, advanced tickets to the show sold out in 10-15 seconds. As you may know, some of Green Day's earliest shows were at the club when they were first getting started. You can see pictures from the show, below.